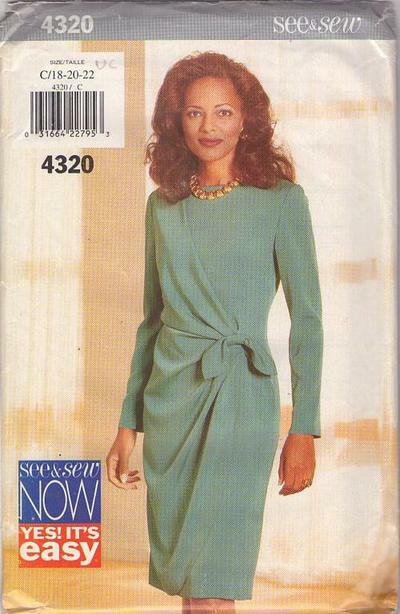 1989, 80s Casual, Retro Summer Daytime Clothing Patterns - MISSES' SKIRT Flared skirt, below mid-calf or lower calf, has wide back-button waistband, carriers, lined yokes and back zipper. B and C: shoulder straps. Purchased top and belt.